The awesome Elora from The Shrinking Violet blog has just featured a quick review on our organic matcha green tea, giving it a big thumbs up and listing the many benefits associated with our organic green tea. The review can be viewed here on her Facebook page as well as on her website The Shrinking Violet. Want to give our organic ceremonial matcha green tea a go? 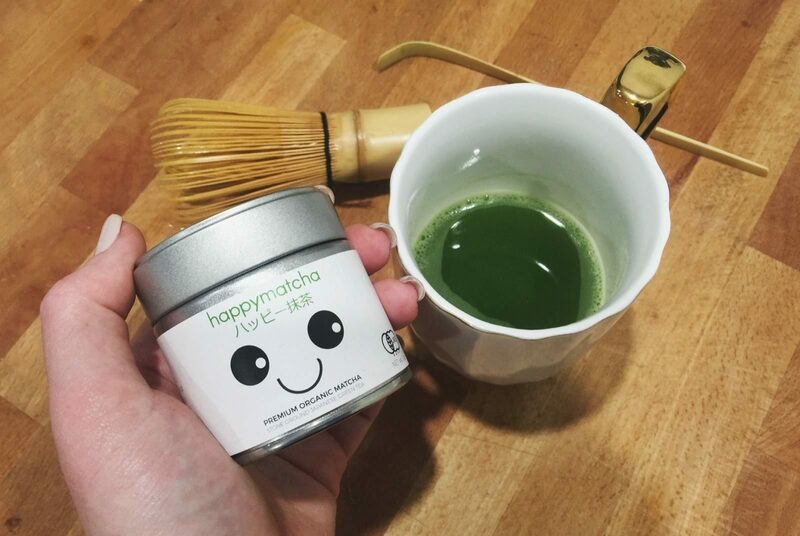 Head over to our Organic Matcha shop page and view the many benefits that it can provide. This entry was posted in Happy Matcha News. Bookmark the permalink.